Participation in the International Forum of Agricultural Knowledge and Innovation in the Agricultural Technology and Agribusiness Trade Show (FAME Innowa 2015). 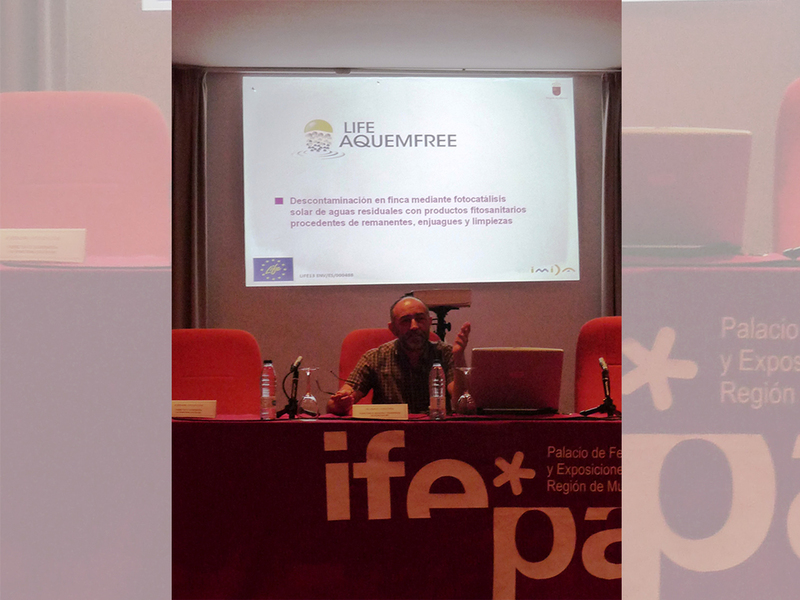 On 15th May, IMIDA participated in this event giving a presentation in the Technology Transfer Forum organised by the Mare Nostrum Campus on projects in which the Institute is participating. 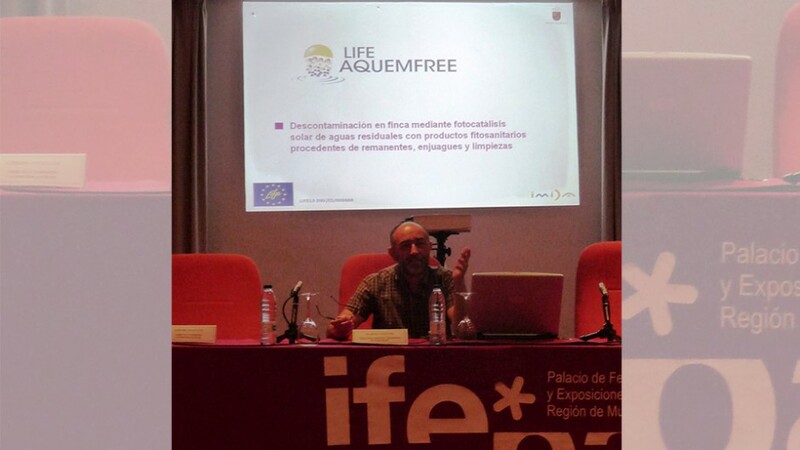 Particular emphasis was given to the Life Aquemfree project which was presented as an example project.